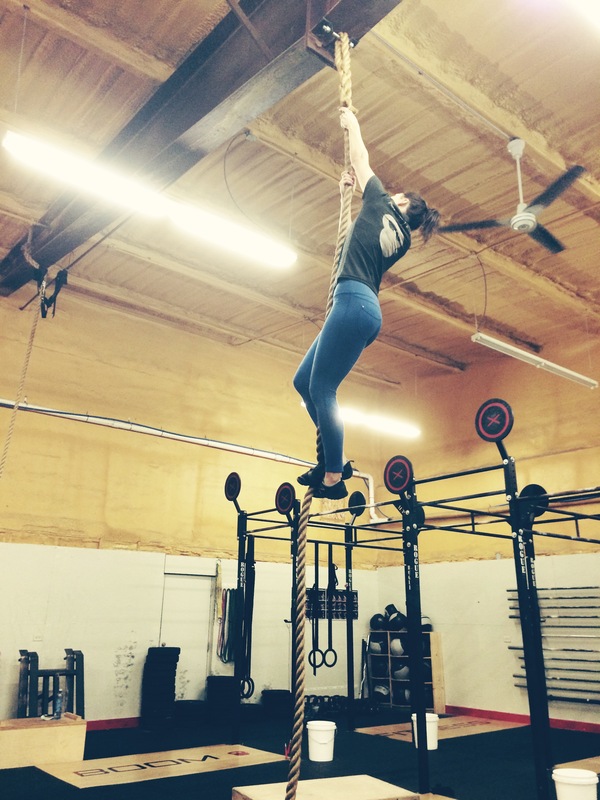 “I’ve only been coming to Boom Fitness a few months and already I’ve seen miraculous changes in my body and my mood. Boom has offered me the opportunity to abolish the myth that women who lift weights are thick and square shaped. The truth I have experienced is that women who lift can have slender toned figures and more control over the balance between what they put into their body (food fuel), the intensity of their workouts and how that effects their performance. I love the scheduled workouts and how they help me stay on a good fitness routine. We all have those rough days where you can talk yourself out of working out because you’re tired or it’s raining outside, etc. Knowing that there are a pack of ladies waiting for me helps me stay on schedule and motivates me to get out of bed. I’m happier then I’ve ever been. Something about making a priority of being active and having a group dynamic with the same goal has brought me so much joy. The endorphins are real and tangible.